Australia has traditionally been called as a beer drinking nation. Along with beer there is a rising trend of Wine and Cider, being competitor to beer. But Australian craft beer has full potential to sustain Australia beer industry. Craft beer has been evolved by the beer lovers, manufacturing beer at their home backyards with innovative flavors and methods, using the various ingredients to enhance taste. As per Beer Cartel survey findings, 99% of beer consumers are happy with craft beers from independent brewery and 85% buyers are happy with gypsy brewer, who doesn’t own a brewery. More than 90.0% travellers and 74.0% of the Australian population prefer to dine out, look out for the craft breweries and craft beer in the menu. This signifies craft beer drinking habits of people in Australia. The trend of opening own breweries, providing distinct taste and color, has huge growth potential in Australia. On average craft beer drinkers weekly spent USD 44.4, majorly between the age group of 30-39 years. Globally Australia is thus top ranked in beer production, followed by USA, Belgium, Germany and New Zealand. 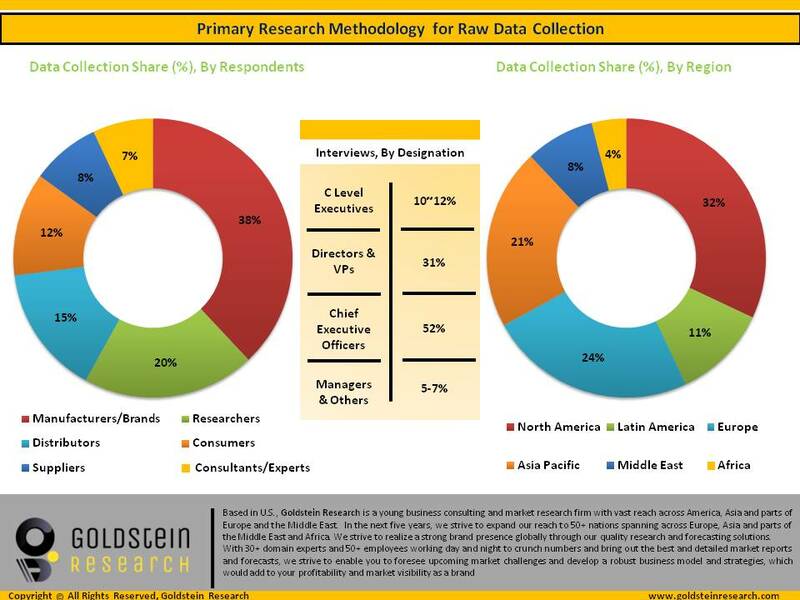 Goldstein Research analyst forecast that the Australia craft beer market size is set to reach USD 241.8 million by 2025, growing at a CAGR of 5.30% over the forecast period. Growing number of breweries, rising consumption of alcoholic drinks, increasing per capita consumer spending, developments in flavors and packaging are some of the factors enhancing the growth of the Australia craft beer market. The report covers the present ground scenario and the future growth prospects of the craft beer market for 2017-2025 along with the sales and revenue of the craft beer. We calculated the market size and revenue share on the basis of revenue generated from major players across the globe. We have forecast the market on the basis of number of craft beer manufacturers and breweries, suppliers and distributors, per unit price, volume consumption. On the basis of craft beer style, Ale style accounted for largest market share of 53.1% in 2017. The pale ale and Indian pale ale style of craft beer are most preferred by the consumers, with 85%-90% share in Australia’s most consumed craft beer style. The on-premise outlets are more preferred for consuming craft beer, thus it is growing at a rate of 5.1% annually. Australia Craft beer market outlook 2017-2025, has been prepared based on an in-depth market analysis from industry experts. The report covers the competitive landscape and current position of major players in the craft beer market. The report also includes porter’s five force model, SWOT analysis, company profiling, business strategies of market players and their business models. 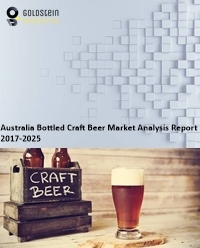 Australia craft beer market report also recognizes value chain analysis to understand the cost differentiation to provide competitive advantage to the existing and new entry players. The rising sale of craft beer through online platforms is the new trend witnessed in the growth of Australia craft beer market, such as Little Creature, Mountain Goat, and Bridge Road. The growing breweries are expanding their craft beer line to sell on online stores, supporting the growth of Australia craft beer market. Australia craft beer market is driven by the grassroots culture of brewing beer at home, operating at very small level for own consumption, which has grown up to commercial level. Though Australia craft beer is at infant stage, but in future it is expected to develop on the back of handcrafted and artisanal, and use of quality ingredients. Australia craft beer manufacturers are facing challenges from the big market players, who are acquiring the small breweries. Despite of around 400 craft brewers in Australia, Lion and SAB, global big players, controlling over 50% of the Australia craft beer market. Based on geography, New South Wales (NSW) accounted for largest market share of 36.4% in 2017 of total Australia craft beer market. NSW consists of developed cities where consumer’s annual household income on average is above USD 39,000 and are the major consumers of craft beers, buying from breweries, bars, restaurants and stores. Further followed by Victoria region accounted for 32.7% market share in 2017 of total Australia craft beer market, which is among top favorite state among the consumers for drinking craft beer. Australia craft beer market report comprises of the following companies as the key players in the craft beer market: Ferrel Brewing Co., Pirate Life, Stone & Wood, Bridge Road Brewers, $ PinesThe Crafty Print, Little Creatures, James Squire, BoatRocker, Balter, Moon Dog, Mountain Goat. What is the revenue of craft beer market in 2016-17 and what would be the expected demand over the forecasted period?